ADV Surprise Property Owner LLC of McKinney, TX, purchased RV Harbor in Surprise, AZ, from RV Harbor LLC of Surprise for $7.5 million. The facility, at 13516 W. Foxfire Drive, features 421 spaces for RV and boat storage across 201,476 square feet. Paul Boyle and Rick Danis, both of Cushman & Wakefield’s office in Phoenix, AZ, represented the buyer and seller. 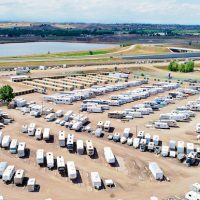 RV Harbor, an RV and self-storage facility in Surprise, AZ, has sold for $7.5 million. 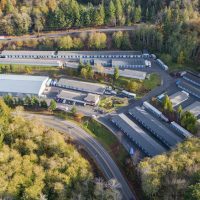 Bear Creek Mini Storage in Talent, OR, has changed hands for $2.78 million. 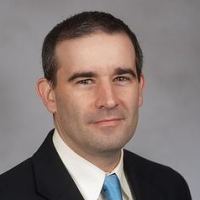 The seller was private investor Richard Halpin of Trail, OR; the buyer wasn’t identified. The facility, on 1.84 acres at 711 S. Pacific Highway, encompasses 301 units in 26,300 square feet. 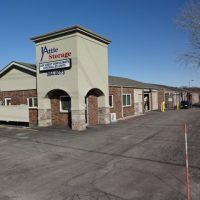 Scott King of Merit Commercial Real Estate in Medford, OR, who’s affiliated with the Argus Self Storage Sales Network in Aurora, CO, handled the deal. 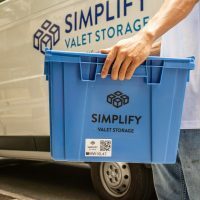 The four-facility BinTris Moving and Self Storage portfolio in Michigan has a new owner. The buyer and seller weren’t identified. The purchase price wasn’t disclosed. 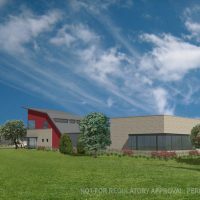 The facilities — at 2260 M 139 in Benton Harbor, 390 Park St. in Coloma, and 3909 Red Arrow Highway and 333 Palladium Ave. in Saint Joseph, MI — span 906 units in 127,800 net rentable square feet. Columbus, OH-based The Hatcher Group, part of Marcus & Millichap, handled the deal. 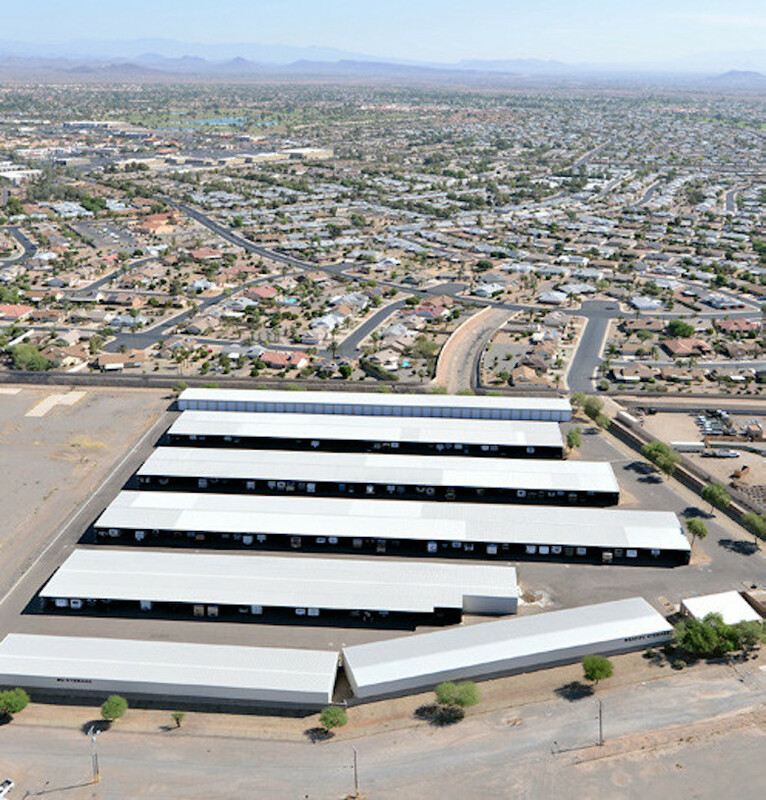 A two-facility portfolio in Phoenix, AZ, has changed hands. The names of the buyer and seller weren’t available. The purchase price wasn’t disclosed. 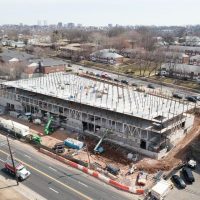 The two facilities — at 3122 E. Washington St. and 1844 N 43rd Ave. — span 1,600 units and parking spaces across 184,835 square feet. Charles “Chico” LeClaire and Adam Schlosser, both of Marcus & Millichap’s office in Denver, CO, represented the seller. The two facilities now operate under the Storage Sense brand, a brand of Storage Asset Management based in York, PA.
Goldendale, WA-based Iron Guard Storage LLC purchased A Willis Storage Center in Newburgh, IN, from an unidentified seller. The facility, at 6998 Loehr Road, comprises 74,562 square feet with 499 units and 61 parking spaces. Sean Delaney, Jeffrey Herrmann and Michael Mele, all of Marcus & Millichap, represented the buyer and seller. 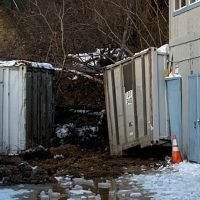 The property was operated by Storagekeep Self Storage. 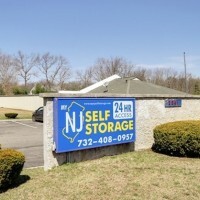 E-Z Self Storage in Lynwood, IL, has a new owner. The buyer and seller weren’t identified. The purchase price wasn’t disclosed. 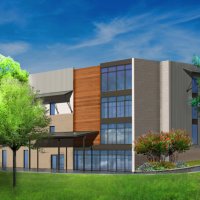 The facility, on 6 acres at 19600 Stoney Island Ave., offers 650 units in 85,825 rentable square feet. Ryan Clark and Parker Sweet, both of Tampa, FL-based SkyView Advisors, represented the seller. 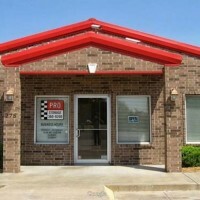 Pensacola Mini Storage in Pensacola, FL, has changed hands. 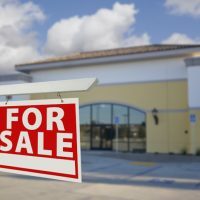 The buyer and seller, both LLCs, weren’t identified. The purchase price wasn’t disclosed. The facility, on 1.88 acres at 4422 W. Jackson St., Fla., features 281 units in 26,700 square feet. Michael Mele and Luke Elliott, both of Marcus & Millichap’s office in Tampa, FL, represented the buyer and seller. U-Haul has acquired two former Sunny’s Self Storage locations at 1273 and 1399 W. Danby Road in Newfield, NY. U-Haul of Ithaca remotely operates both facilities, which have a combined 419 indoor and outdoor units. 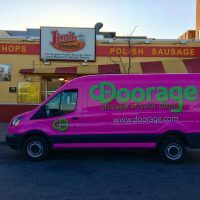 Both facilities are near Ithaca College and Cornell University, and the company has added moving supplies to the mix.